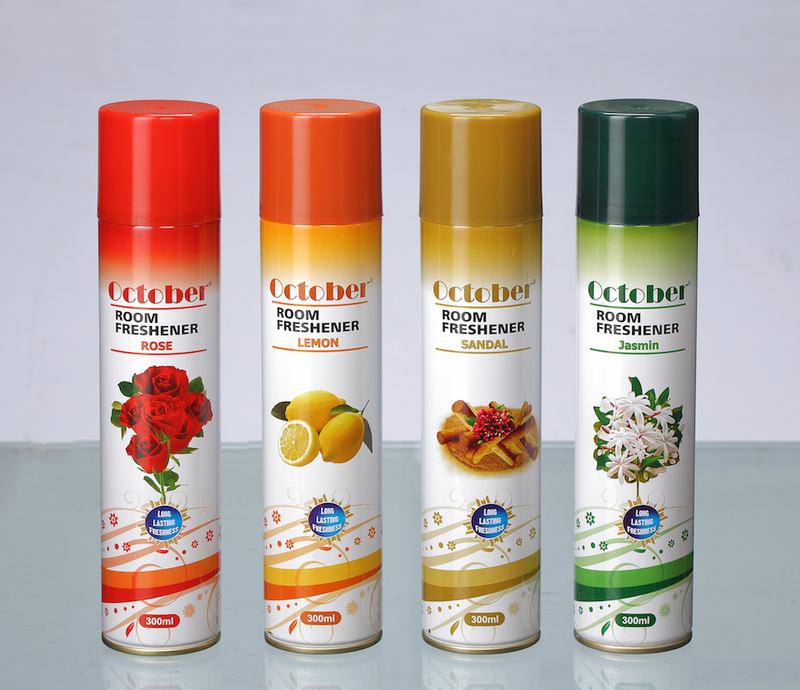 Natural Fragrance of October removes bad odour from surroundings making it pleasantly fresh for long hours. Available in fragrances: Sandalgold, Cologne Fresh, Lime and Jasmine Breeze. An antibacterial deep cleansing handwash that kills 99% of the germs. Its captivating fragrance leaves a fresh scent. It moisturizes and keeps hands soft and gentle after everyday use. Available in fragrances: Floral Breeze, Peaches & Cream, and Lime Liquid. 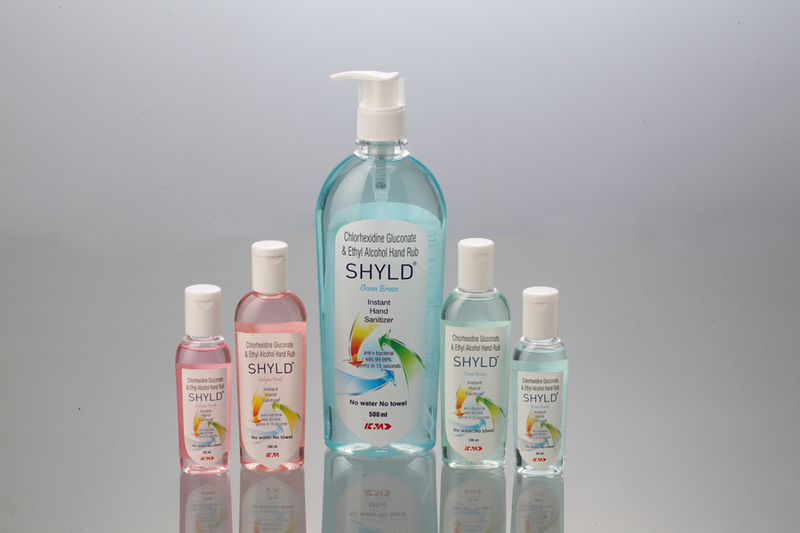 Shyld anti-bacterial hand sanitizer gives you advanced cleaning for germ free hands. 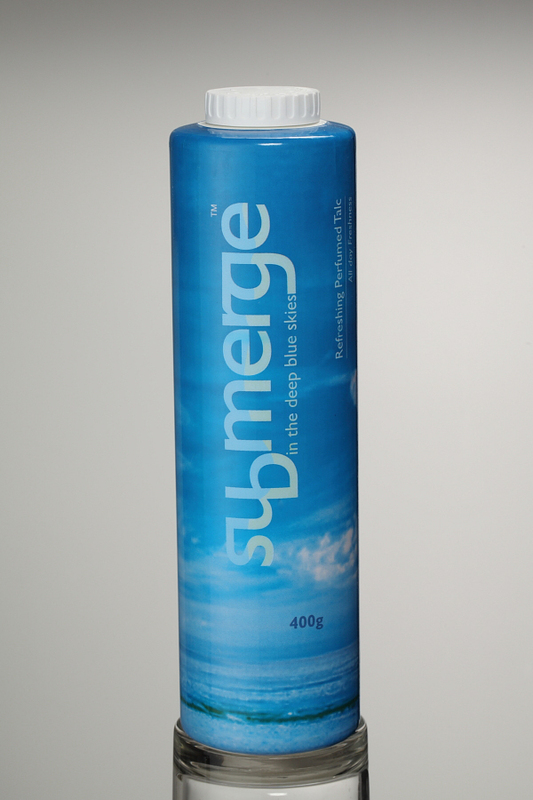 A Smooth and refreshing talcum power to absorb sweat and keep you cool and dry throughout the day. Its masculine fragrance keeps body odour away and gives you that extra confidence.